Join us as we deck the halls with BIG savings on all online classes, project kits & supplies at Craftsy. For 12 days, you can shop up to 50% off at Craftsy for your favorite hobby. 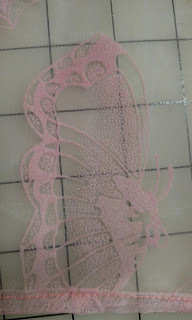 Don't forget, you can also give Craftsy classes & supplies as gifts. 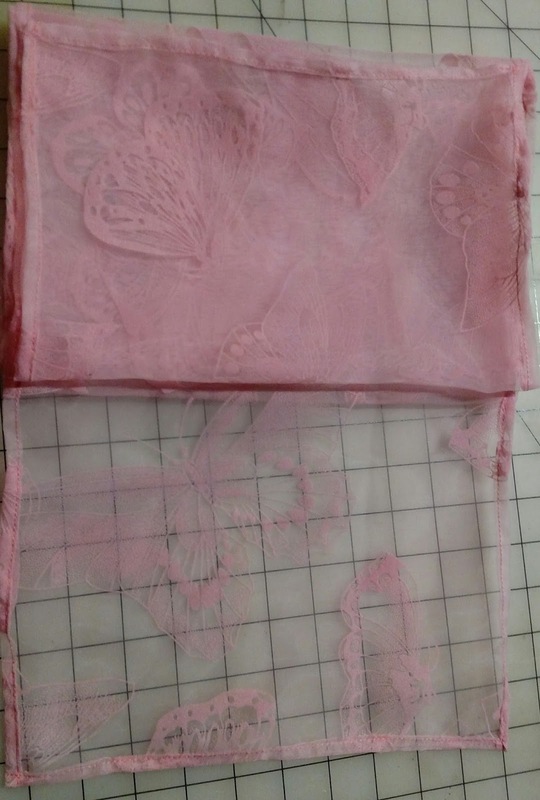 Learn how to make an amazing new craft, garment, or accessories. I bought this over-sized, slouchy sweater from a seller I found on eBay because I thought it was super cute and looked comfortable and warm. I even ordered it a size larger than my normal size to make sure it would be loose. What I got, was a very tight, tissue thin top, that no one could ever truly call a sweater. 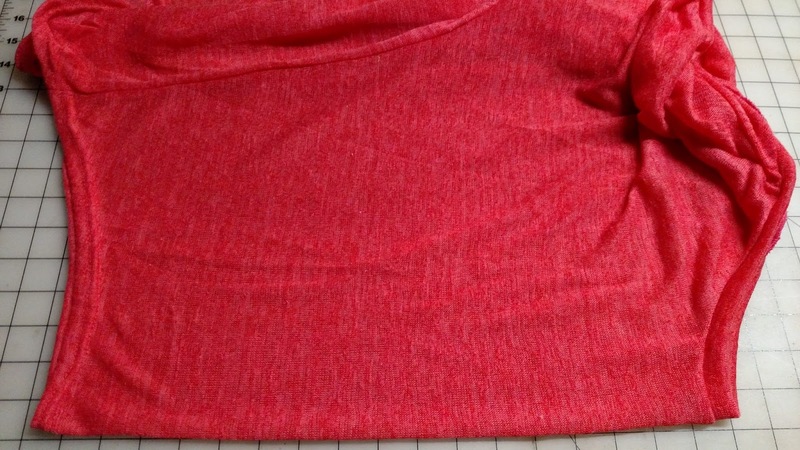 So, I wrote in to tell the seller that their sizing is WAY off - I didn't bring up the tissue thin fabric, even though I should have. The seller responded with a partial refund and an apology. 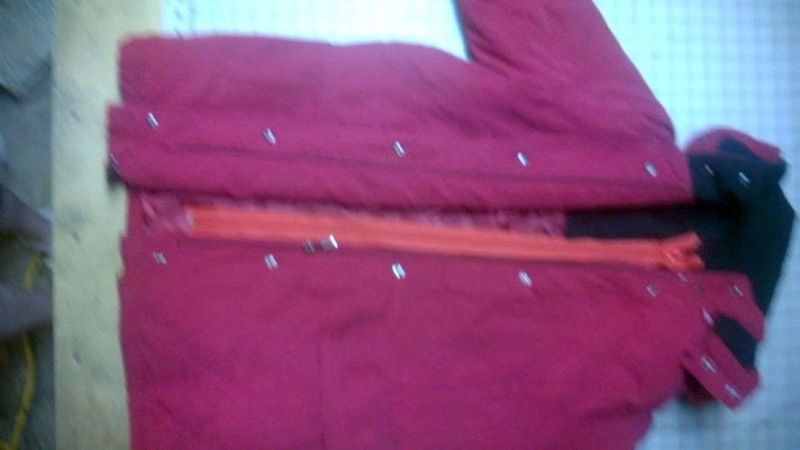 So, I decided to make the most of the otherwise useless garment by making it into a shrug jacket. 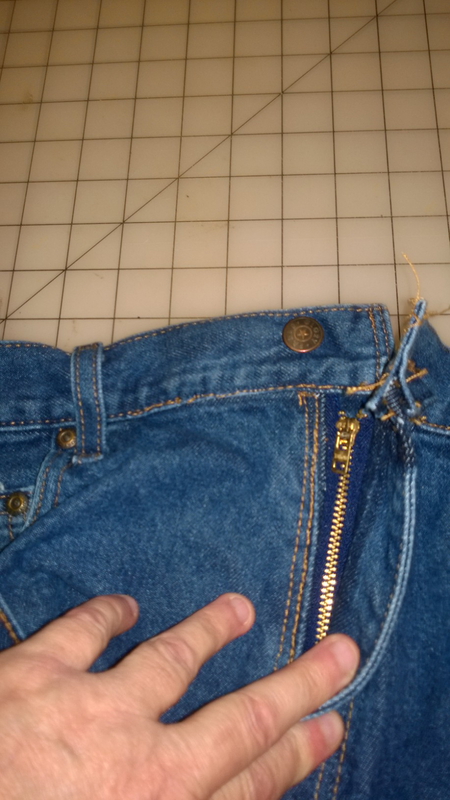 Stitch the length of the center line, and back tack to secure stitching, then trim off the loose thread ends. This is a super easy way to get some extra use out of tops that are too tight. 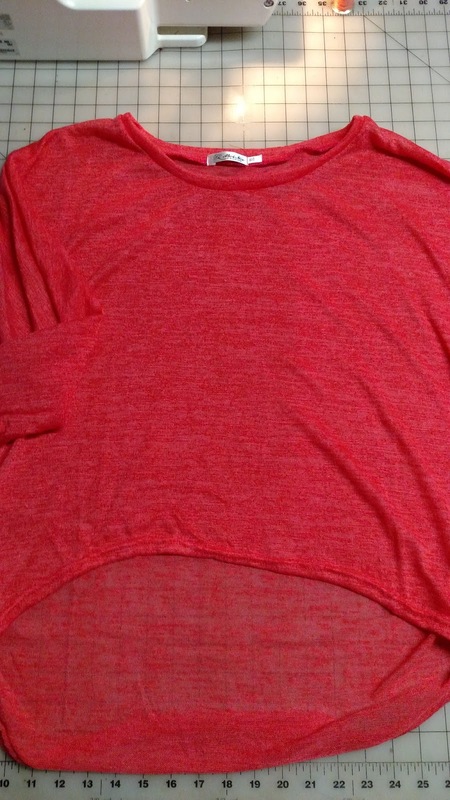 I'll wear this over a white t-shirt and jeans or dress shirt with dress slacks or even a dark colored skirt. 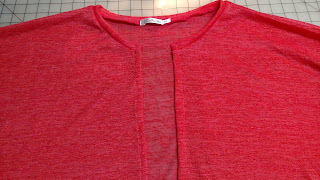 Thanks for checking out my tutorial on making a shrug jacket from a tight top. I would love to hear about your upcycling projects if you have time to leave a comment or share a photo. Like many others, I've decided to sew some of my Christmas gifts this year. 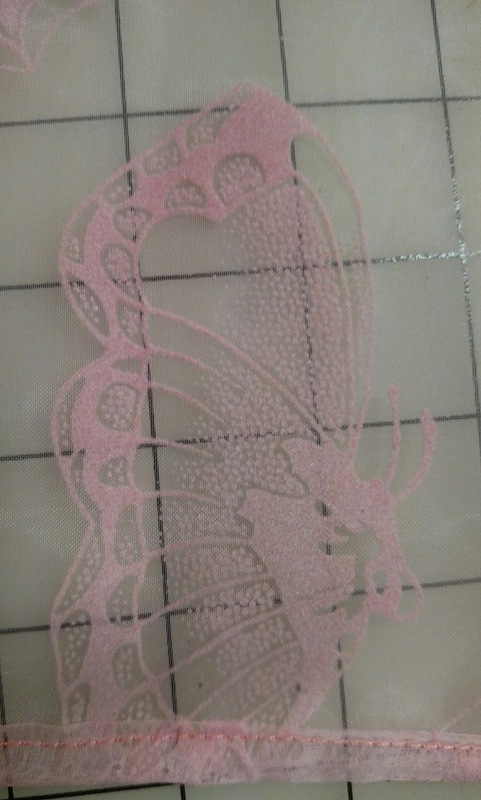 So, when I was browsing at the fabric store and saw this incredible sparkly, sheer butterfly fabric, I thought of my mother's love for butterflies, and my own love for delicate shades of pink. First I thought, no... not for winter, but then I thought... not every scarf is for warmth - some can be just for prettiness. After all, who doesn't need something pretty now and then? 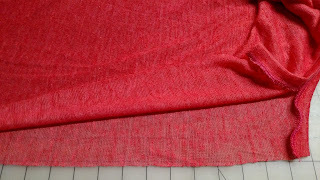 So, I took the bolt of fabric to the cutting table, and the woman cutting it asked how much I wanted. I told her I wanted one-yard. She asked what I was making. She asked what kind of scarf. I told her, just a normal scarf that hangs down. She must have assumed I have never sewn, or maybe that I would have no other use for the extra fabric, because she went into a very long, detailed explanation of how to make a scarf, and that because the fabric was 60-inches wide, I would need no more than 1/3-yard for a scarf. Then she asked again how much I wanted. I wasn't being a smart-alec, or ignoring her - I just had other ideas for the excess fabric. After giving me a very disgusted look, and letting out a frustrated sigh to let me know I had offended her, she grudgingly cut the yard of fabric. I was a little nervous about sewing this sheer fabric, I have sewn many heavy and lightweight fabrics, but sheer was fairly new to me. So, here are the steps I followed, and they worked so beautifully, I wanted to share. Cut the strip of fabric, 12-inches wide and 60-inches long. Fold in one corner about 1/4-inch, on the diagonal, then fold it over again. Fold one edge over 1/4-inch, then fold it again, so it folds over the corner fold, kind of anchoring it. 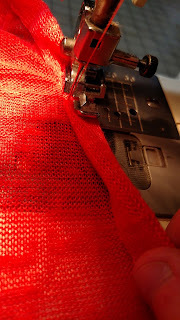 Test your machine's settings on a tiny scrap of sheer fabric to make sure the tension is set right for sewing delicate fabric. 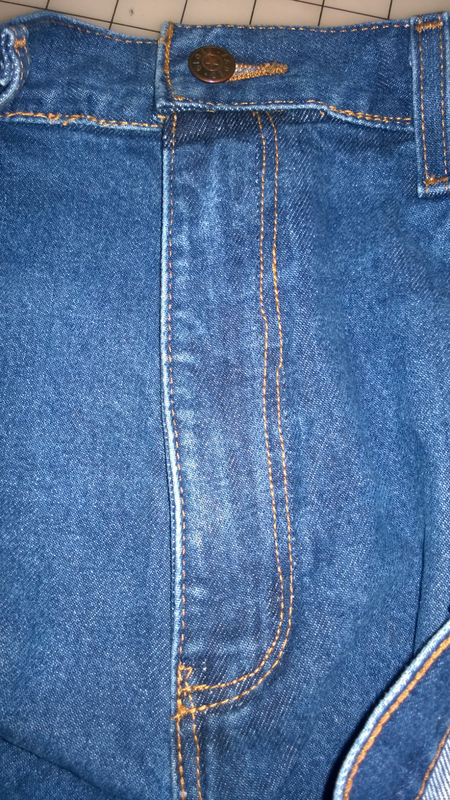 Sew very close to the inner fold-line, hemming as close as you can get without missing the folded edge. When you get a few inches from the next corner, stop sewing, with the needle down so the scarf stays put, and repeat the corner double-fold, and create the double fold for the next side of the scarf. 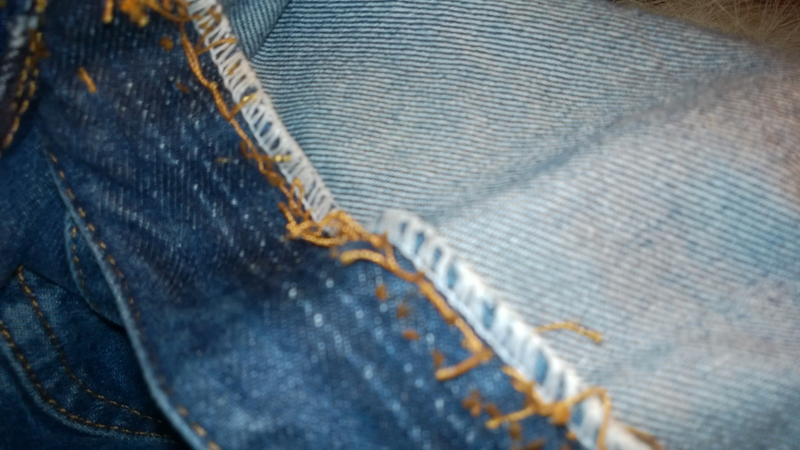 Sew all the way to the edge of the fabric, then back tack two or three stitches. With the needle down. turn the scarf 1/4 turn, and back tack the next side's corner, then keep folding and sewing. Repeat the corner folding and side hem folding until you have stitched all the way around the scarf. 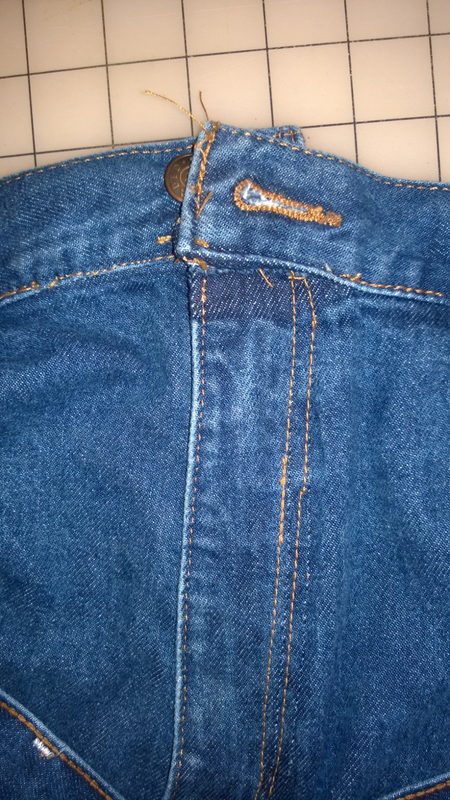 Clip off stray thread-ends, then iron the hemmed edges. Set the iron on the cool-to-lukewarm setting and use a damp pressing cloth to protect the delicate sheer fabric. 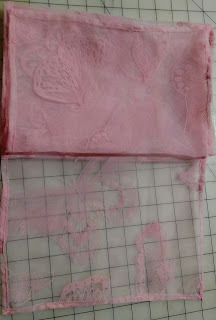 Or, test the warm iron on a scrap of the fabric, if you have any, to make sure it doesn't melt the fabric. If you prefer hand-sewing, you will probably have to pin the folded edges before sewing because your hands and fingertips will be busy stitching, and unavailable to fold and turn corners as you work. Having been trusted for generations, simplicity sewing patterns are still extremely popular and come in a variety of beautiful designs. If you love using these patterns for your favorite projects, but could use a few tips, this is the perfect article for you to read. Here are some of the top tips for using simplicity sewing patterns. Click here to buy this Brother Sewing Machine! If you are creating an outfit for yourself or a family member, you will want the measurements to be right so the clothes can be a perfect fit. There are a few things you can do to make this easier. As for measuring your height, you may want to get someone to help you with this. You want to take off your shoes. This may not seem like such a big deal, but if we want exact measurements the height of your shoes will skew the results. Using a long tape of some sort, have a friend hold it while you stand against the wall. Get your exact height starting from the bottom of your foot going all the way to the top of your head. Also, when your measuring hips and bust for Simplicity sewing patterns, you want to measure at the fullest point. That way your outfit wont be too tight in those areas. 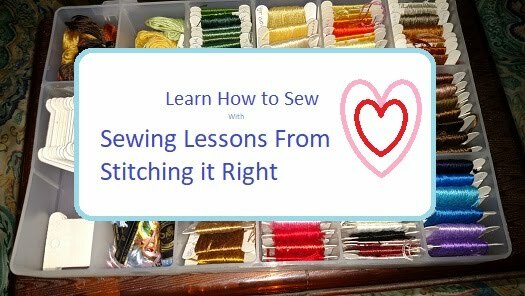 After sewing for years, you starting picking up a few tricks and tips here and there that really make a difference. Here are a few of those that might come in handy for your Simplicity sewing patterns. When you're sewing on a button, you can use a piece of clear scotch tape to hold it in place on the garment. When sewing, just sew right through the tape. When you're finished, all you have to do is peel the tape off and discard it! 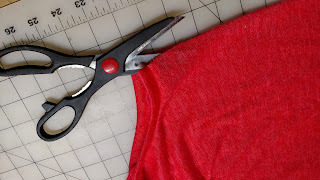 When you're working on Simplicity sewing patterns for large projects, such as drapes or dresses with lots of material, you can use golf weights to hold the bottom of the project down while you're working with the top portion. Want to save money on all of your sewing supplies? Visit Discount Sewing for discounts on Simplicity Sewing Patterns, Brother Sewing Machines and more.